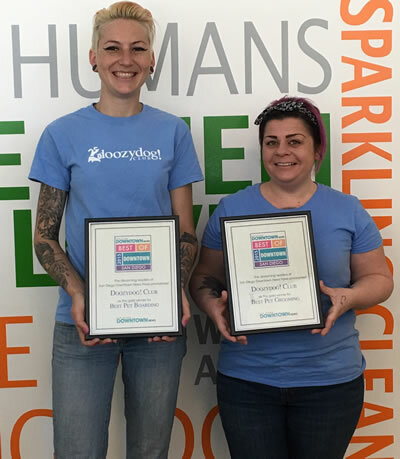 We again reached out and asked those readers to share with us their favorites when it came to the restaurants, bars and retail businesses they found and enjoyed patronizing throughout 2015. 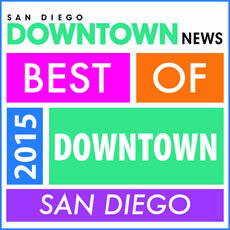 To each of our 2015 “Best of Downtown” winners, we extend hearty congratulations on your recognition. We hope our loyal readers — and your loyal customers, both new and old — continue to show you patronage for years to come.